We officially opened our front doors for business January 11th! 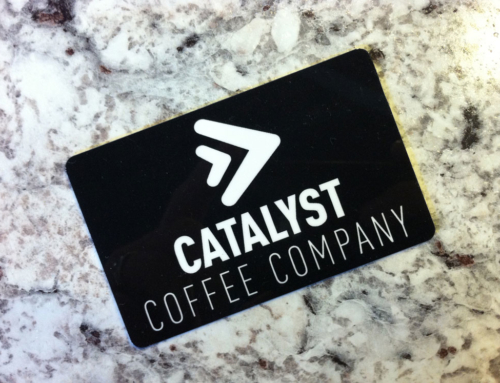 We had a great time introducing the community to Catalyst Coffee and all our fantastic staff. Come by and give us a taste. Don’t forget to bring your tablet and jump on our free crazy fast WiFi.